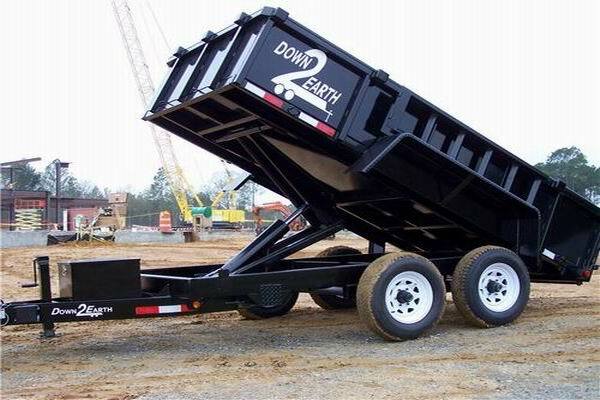 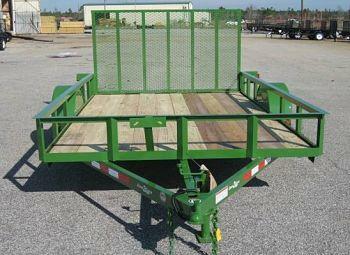 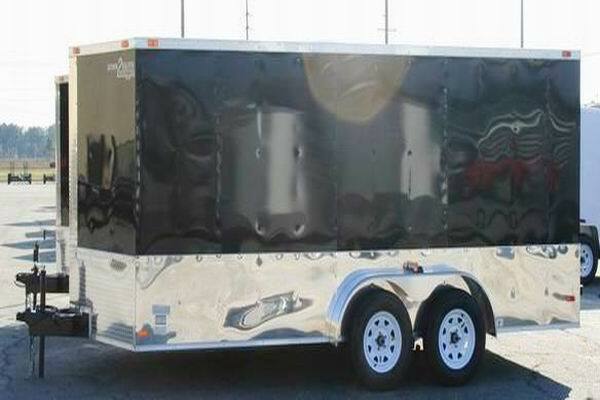 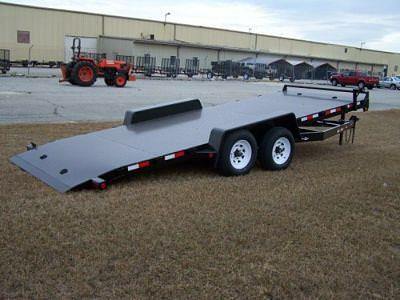 Down To Earth Trailers is located in Baxley, GA and has dealers nationwide. 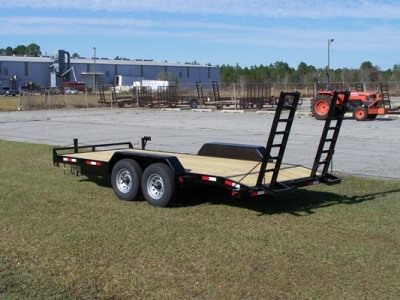 Feel free to stop by our shop in Baxley, Georgia or give us a call with any questions about our trailers and haulers for sale. 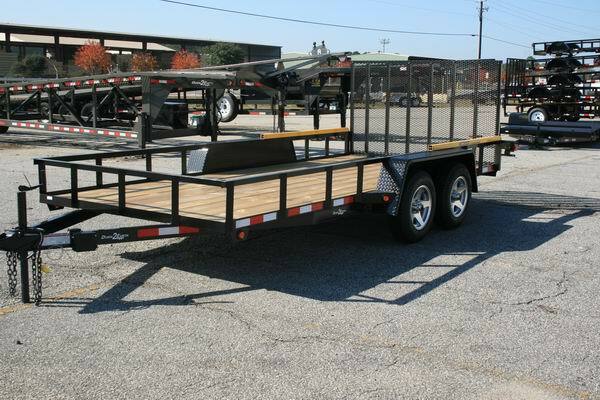 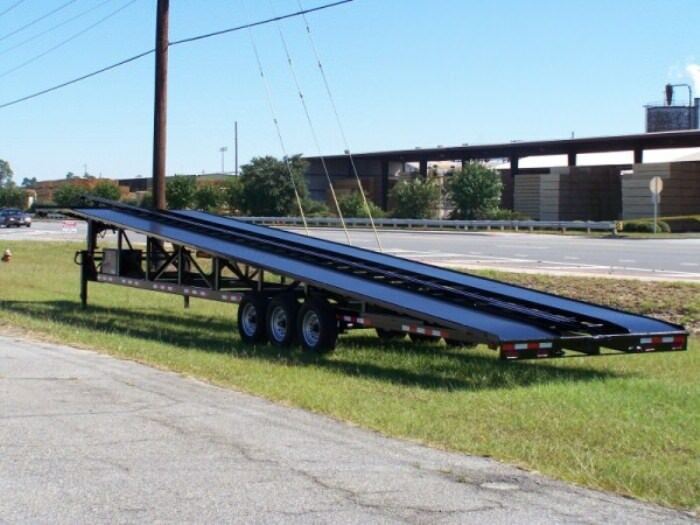 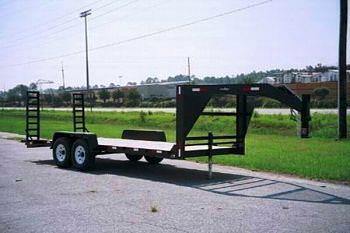 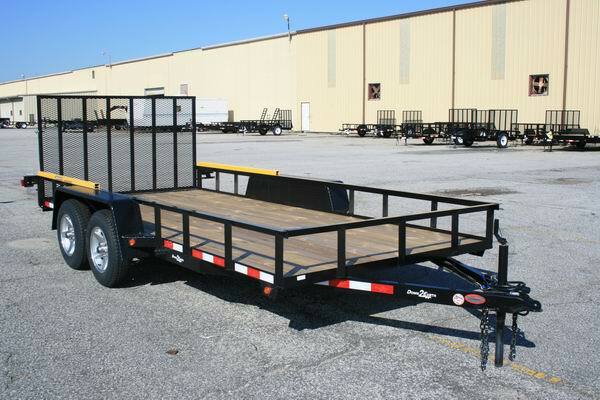 We will be happy to help you determine the right trailer for your needs or build a custom trailer to your specifications at our GA shop. 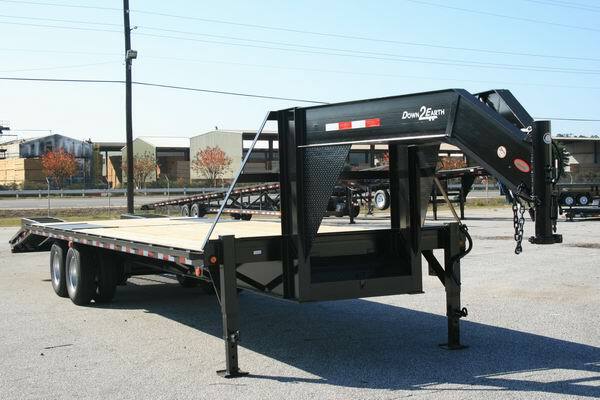 If you are a dealer interested in selling our quality products, please complete the Dealership Application Form. 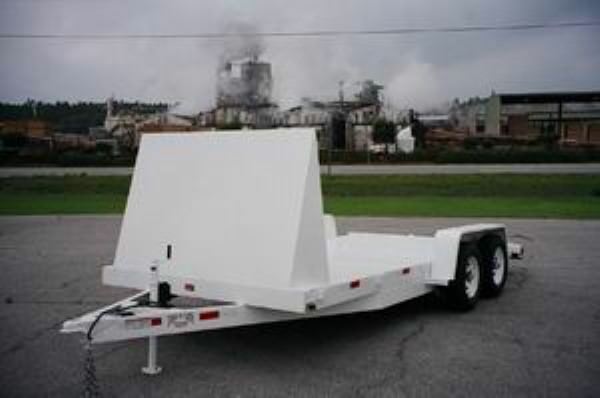 We look forward to serving you whether you are in Georgia, Florida or any state in the nation. 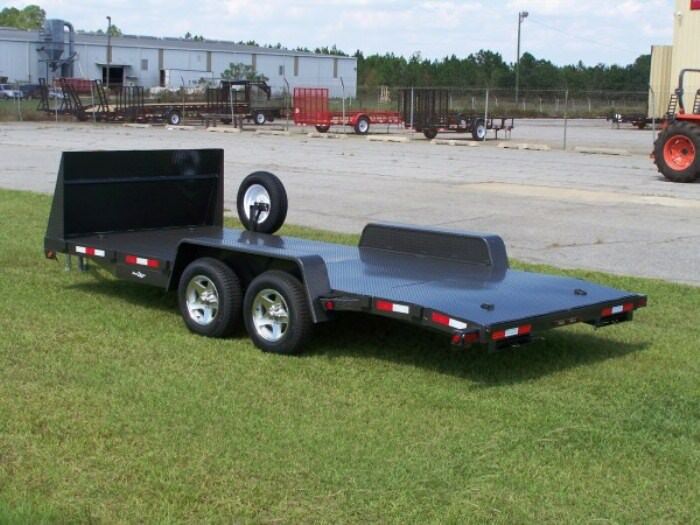 You will find our ATV, landscape, car, tilt deck, dump, cargo, enclosed, equipment, gooseneck, and custom trailers to be second to none.